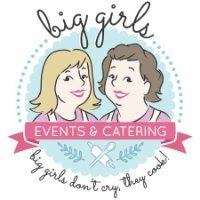 Cindy Hale and Ami Absire, of Big Girls Catering,run an impecible full service Catering Service. 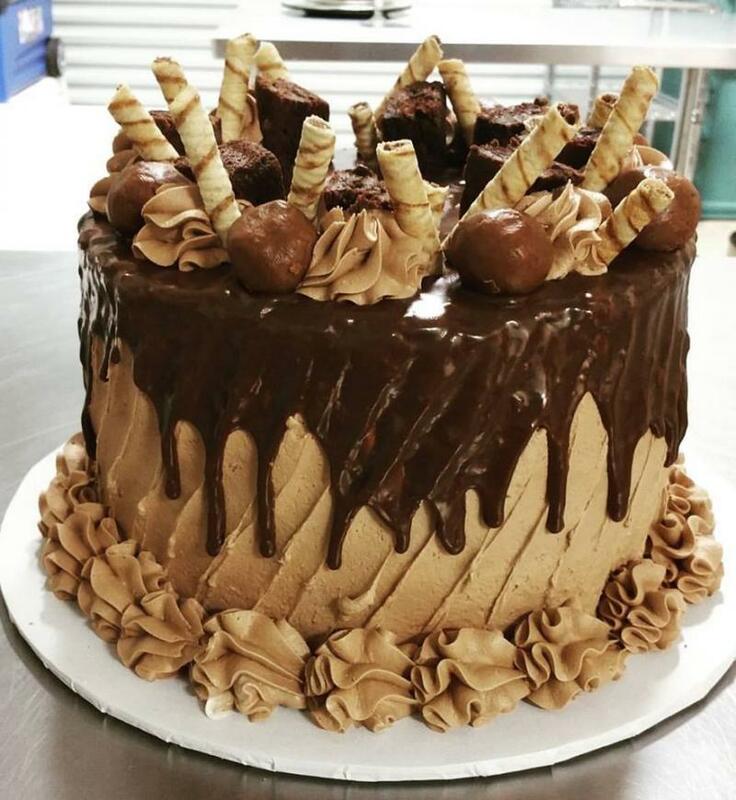 While, I am blessed to work with MANY amazing caterers in my business... Big Girl's Catering and Cakehouse on Main do share 3 large kitchen spaces. 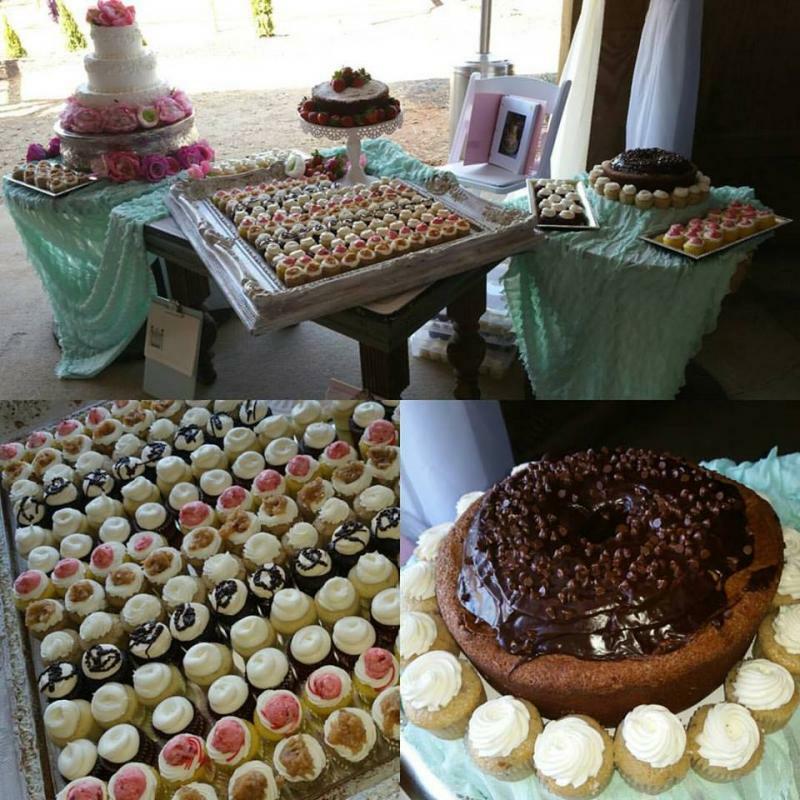 This allows you to schedule private tastings with both a caterer and baker at the same time, if need be, we can bring in one of our professional planners to help assist you in this process, as well as some fabulous florists! We are connected with some of the BEST in the industry... and we do not mind referring you to someone we KNOW is going to make your day even more amazing!! !